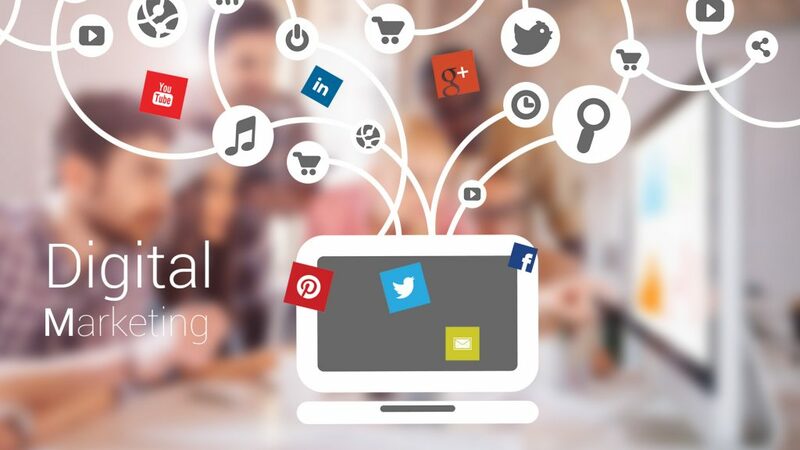 Digital marketing for 2014 and beyond! We have been thinking about next year as I’m sure many of you have and we have been pondering what’s next for digital marketing? We have lots of thought’s and predictions so we decided it was best to share them all with you. 2013 was the year that Google said enough with updating our algorithm lets re-write it and so the hummingbird algorithm was born, this caused quite a stir in the world of SEO with some sites vanishing into the darkness and many sites emerging from the latter pages to welcome some brand new visitors, but was this a wise move by Google? We think so, the now algorithm is now able to detect and understand conversation content far more accurately than before so blog pages, social posts and websites answering questions saw a huge benefit from this. What this does mean however is that people’s ability to answer questions needs to improve a lot. We feel that going forward blog posts and social updates will need to directly answer their client’s questions and not just pump out promotional content. Its needs to be less “we have 10% off all garden furniture” and more “the top 10 patio sets for a small garden”. Google’s reasoning behind the new algorithm was that the way people are using search is completely different to how it was 15 years ago and as such the algorithm need to reflect this. 2013 saw Twitter go public, Facebook change is “edge rank algorithm” and change its paid advertising platform almost monthly. We saw the rise of fledgling social networks like Snap chat and Polyvore and we also saw that more and more people are making buying decisions based on something they saw on a social network. The world of social also became a bigger part of Google algorithm with studies showing that brands with over 7,500 of their url tweets coincided with a page one result. Twitter also recent updated their paid advertising model to replicate that of Facebook and Adwords. You can now pay per retweet or follower gained and target users based on gender, location and interests, this makes advertising on tweeter for more affordable and something for all businesses to look into. We also saw that having a good, active Google plus profile helped with your rankings and consequently site traffic as Google prioritised your webpages if someone within your circles was searching for something related to you, this is something that is going to become more and more dominant as time goes on we feel. We hope this has helped give you an insight into where your focus should be for the next 12 months and also what has happened over the previous year.